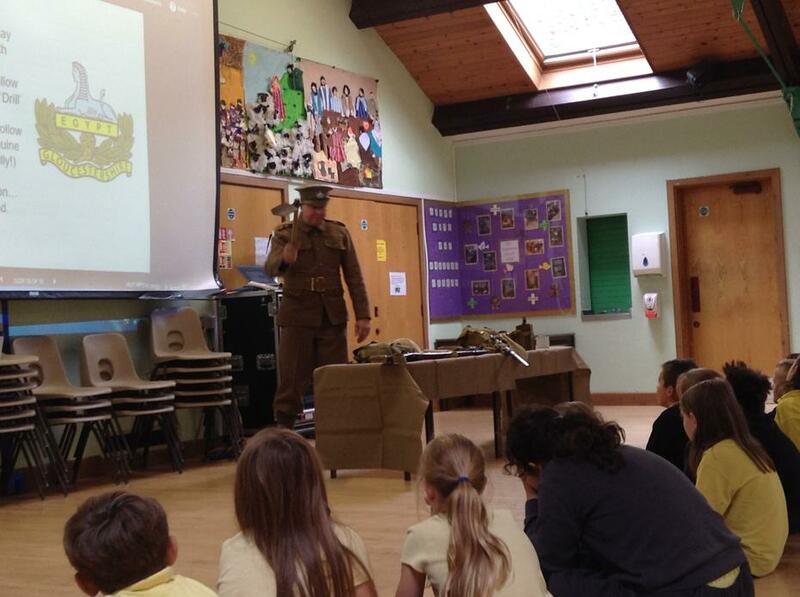 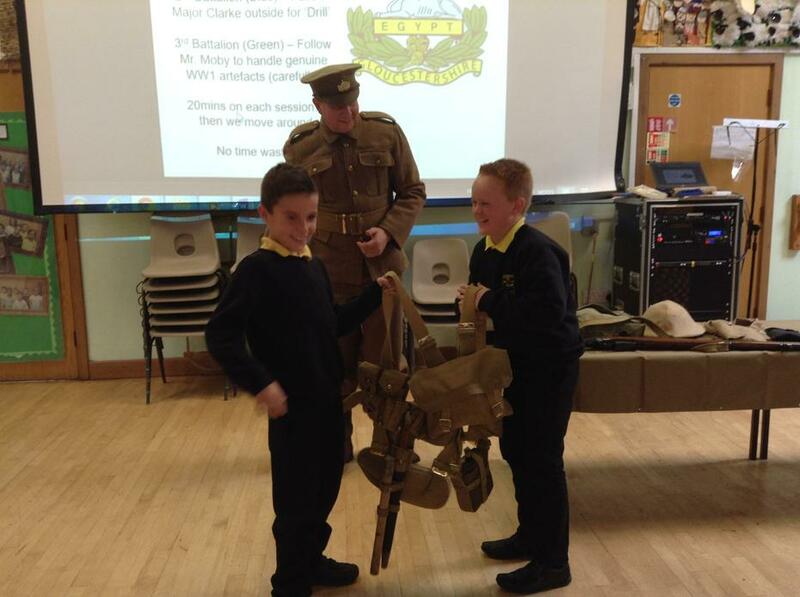 On Wednesday 19th September, Year 5 and 6 were very lucky enough to be joined by Major Clarke and Private Smith. 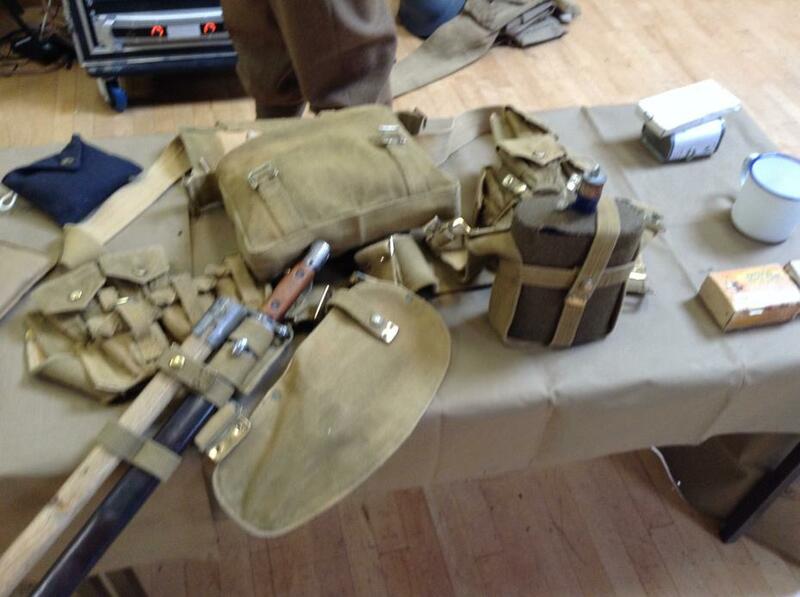 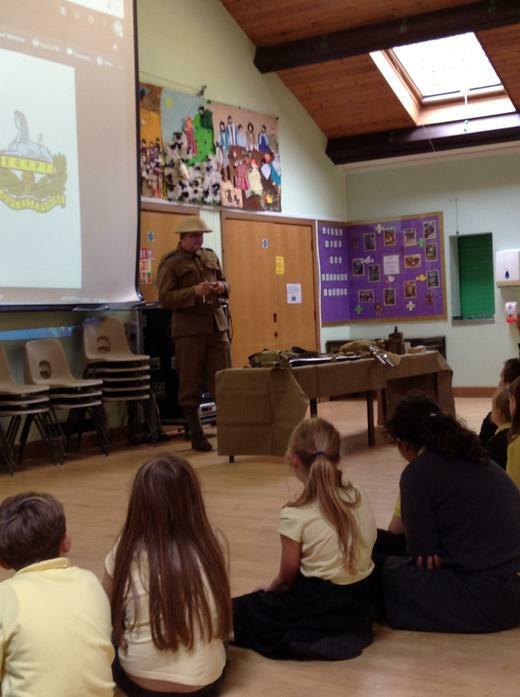 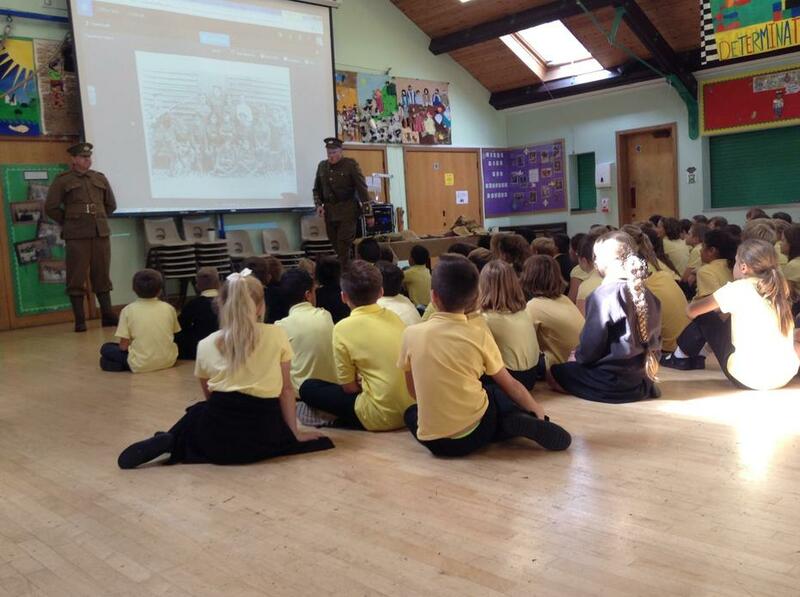 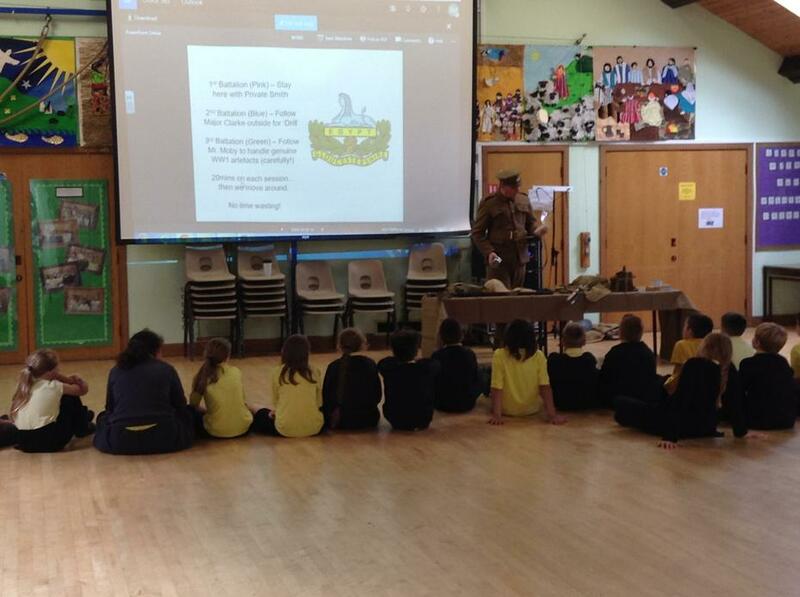 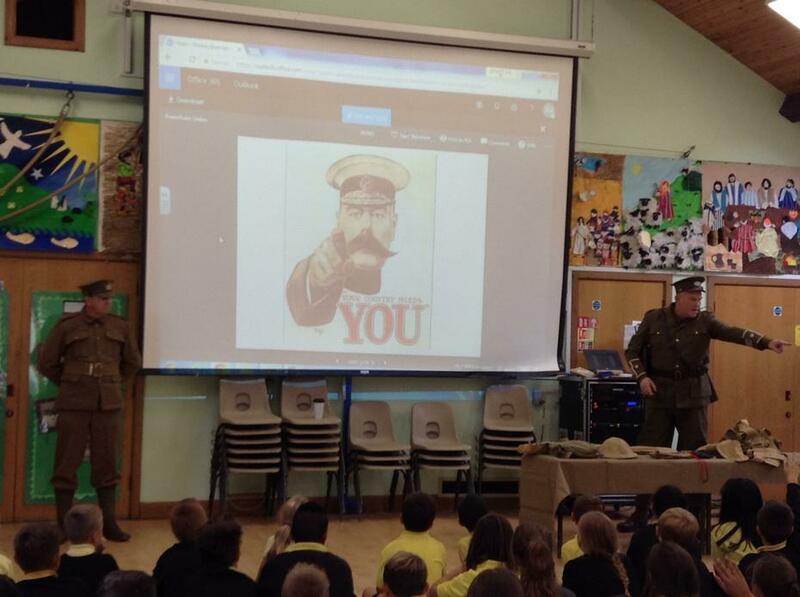 The two gentlemen got into character and put on a highly informative WW1 afternoon. 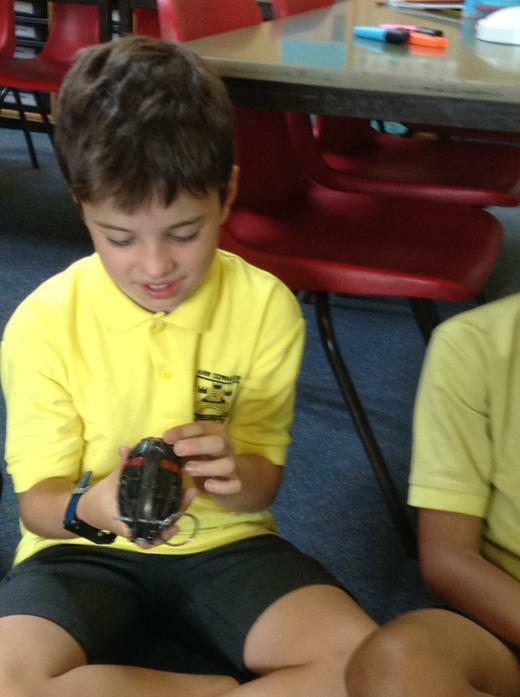 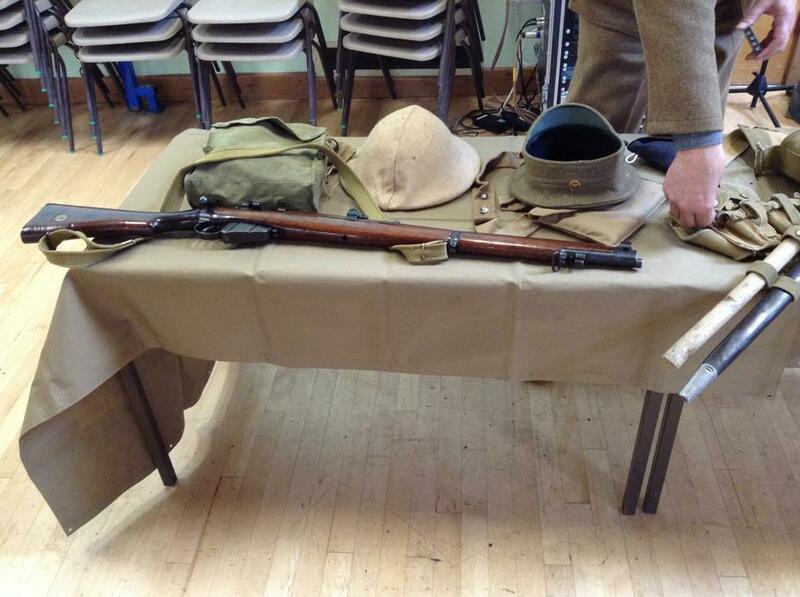 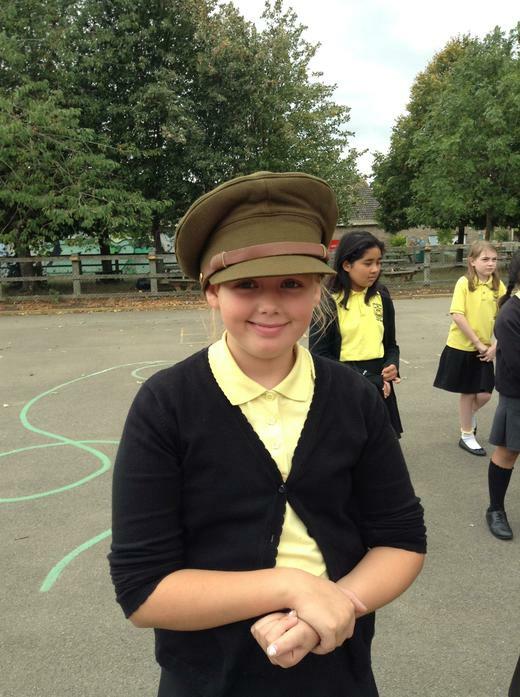 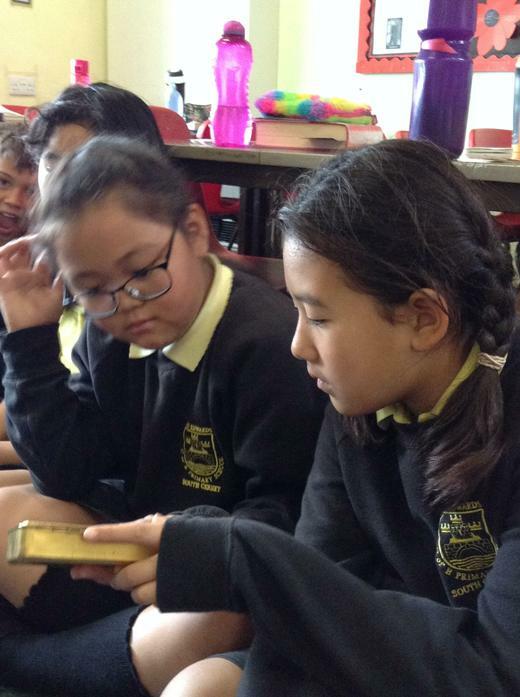 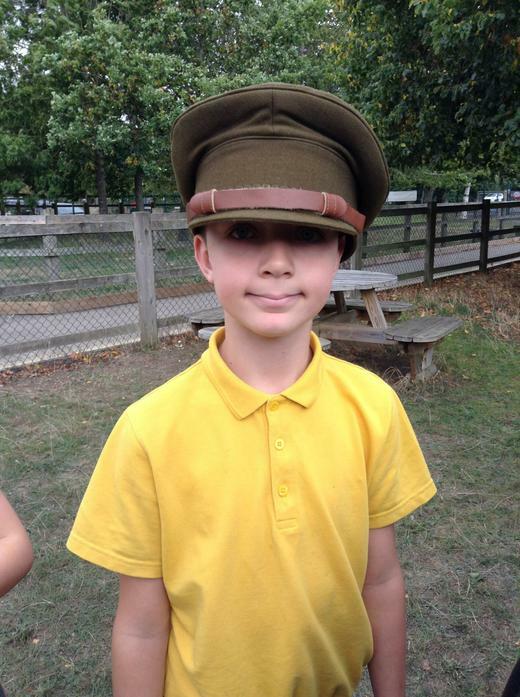 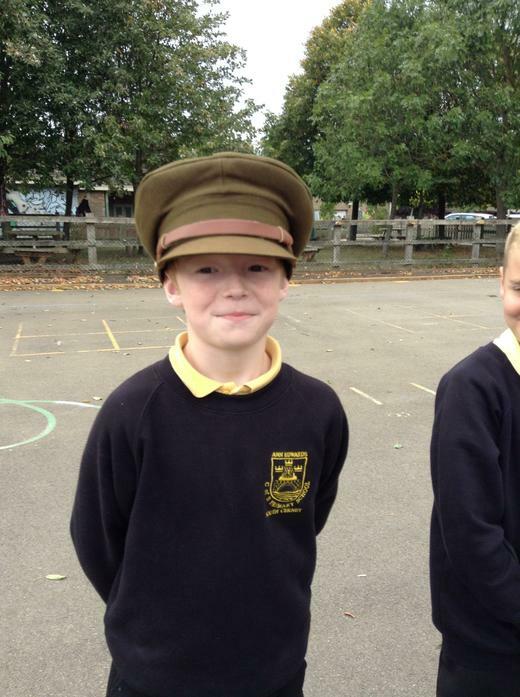 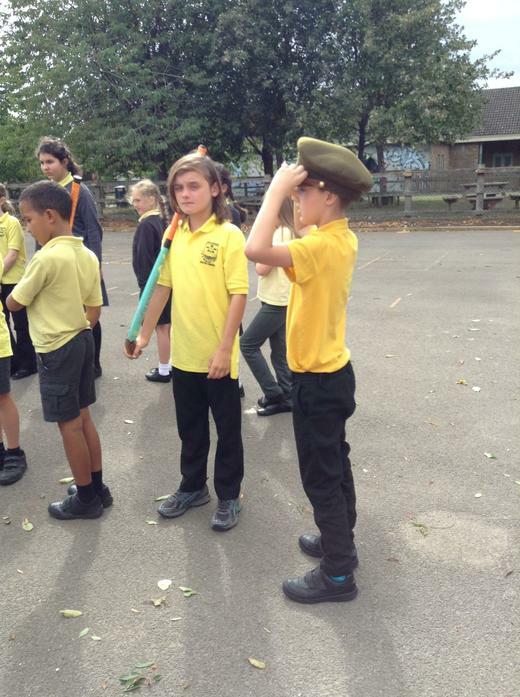 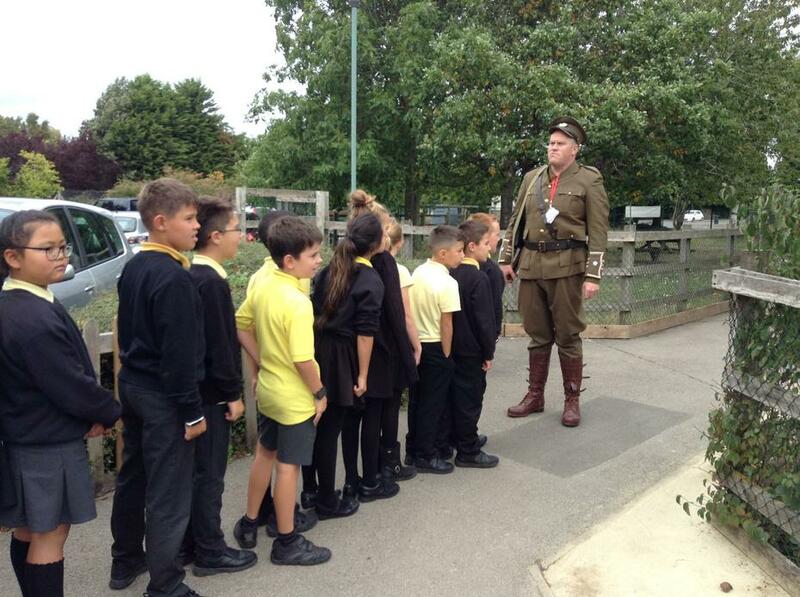 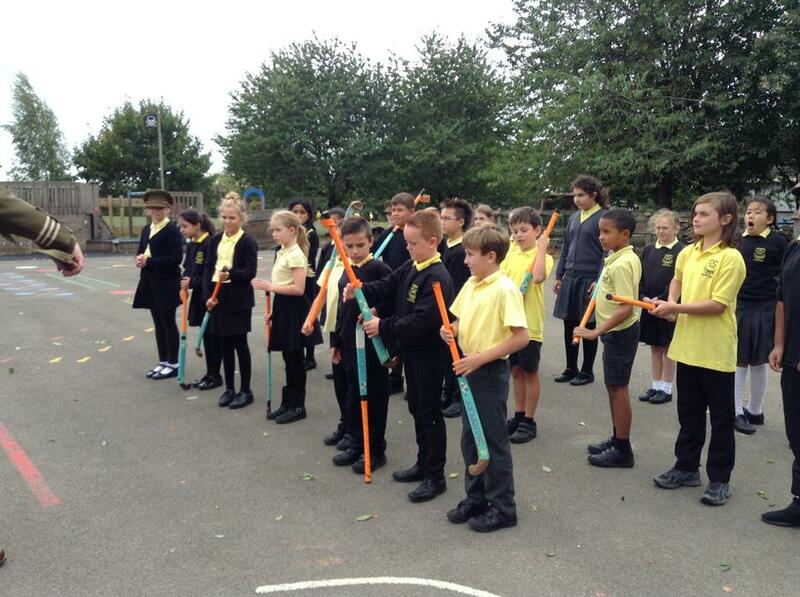 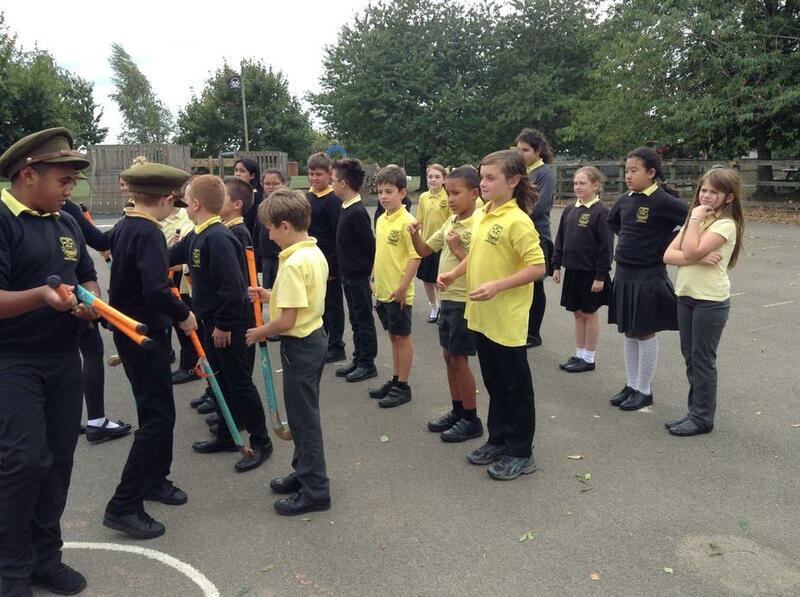 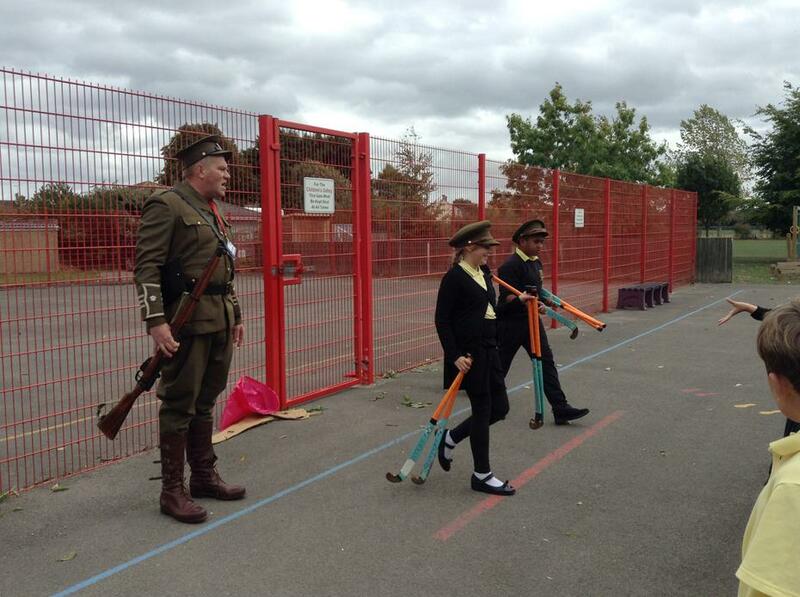 Sycamore class were able to look at WW1 artefacts, observe a gun firing demonstration, participate in army drills and learn about life as a British soldier.